Chatting with Ms Abdullahi is chatting with someone who knows an enviable amount about the details behind jewellery making. Her company Crafties Hobby Craft which she founded in 2002 is the pioneer distributor of SWAROVSKI Crystals in Nigeria as well as the jewellery designers’ favourite Beadlon Flexible wires and tools. 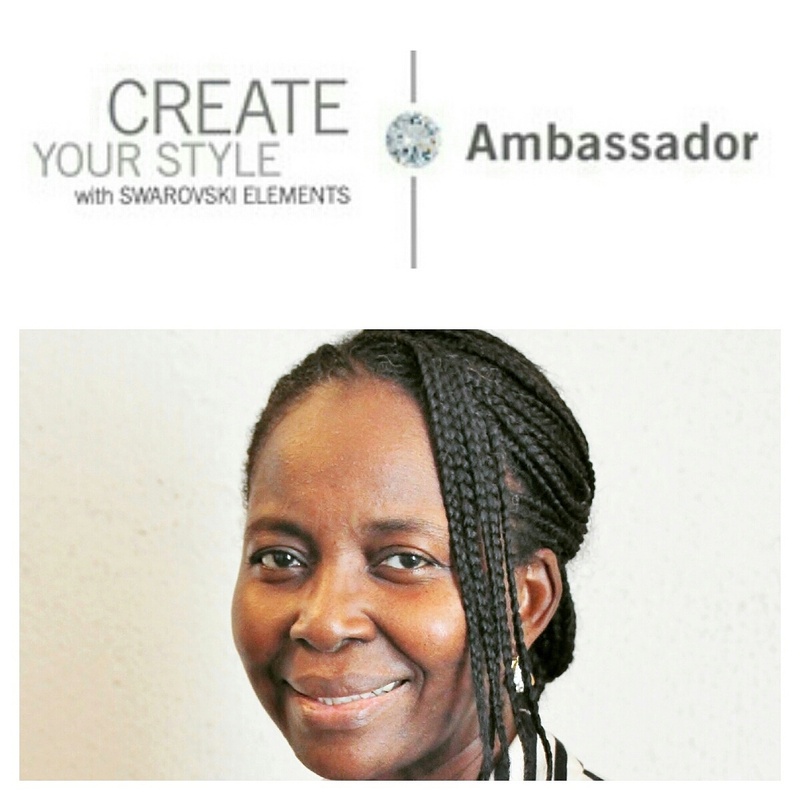 Not only is she a distributor, but Oluseyi Abdullahi is one of only two SWAROVSKI Elements ‘Create your style’ Ambassadors in the whole of Africa; it is easy to see that she has definitely made a sparkly name for herself in the world of jewellery. 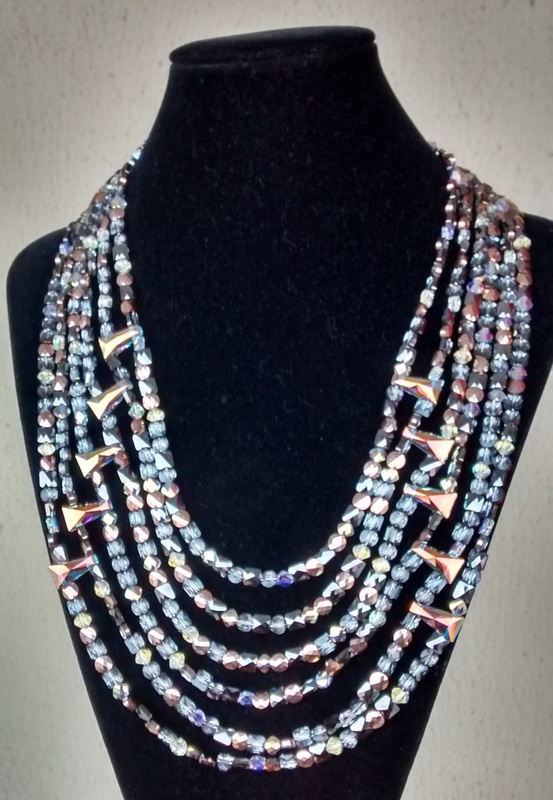 Oh and did I mention that she is patron of The Beaded Jewellery Designers Association of Nigeria and so much more! 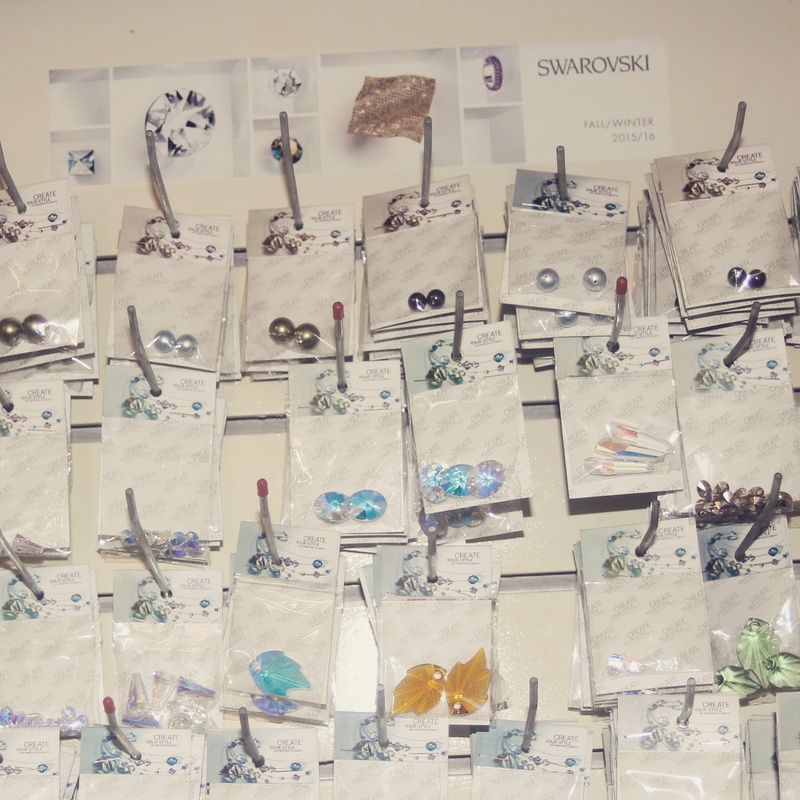 Can we take it all the way back to the beginning, when did you fall in love with SWAROVKSI brand? I have crocheted, fabric painted, fabric embellished for as long as I can remember. 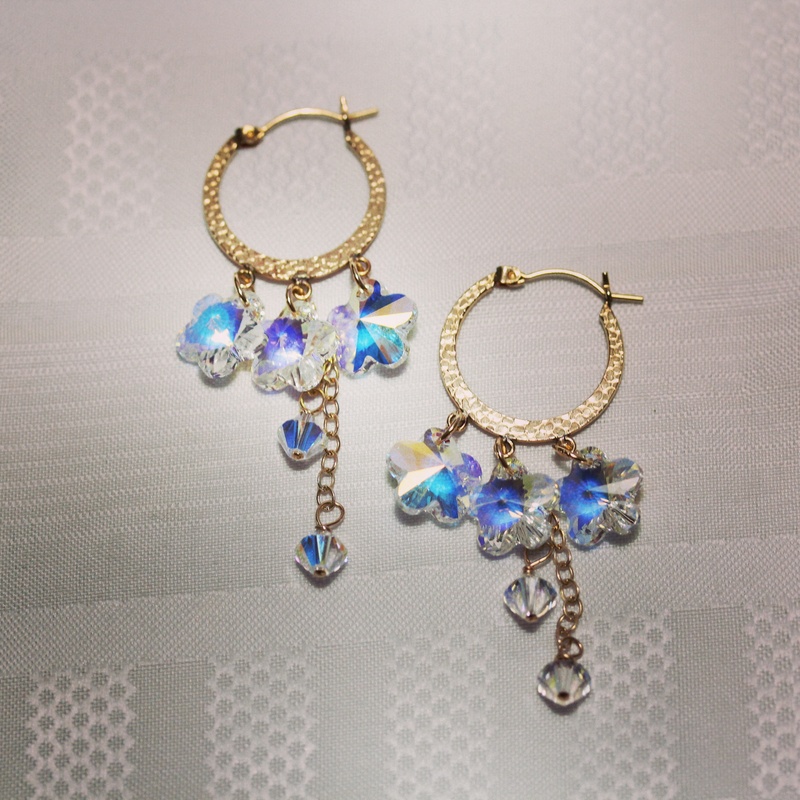 I remember when my mum cam back from Wattens with samples of Swarovski Elements and I just thought ‘these are beautiful!’ They sparkled with an innate beauty that was so striking. Beautiful things make one happy and I fell in love. As I grew up, I realised that the products were exquisite and very good quality! So it was only natural that when I decided to start my very own Hobby Craft store, Crafties, that the Swarovski brand would be one that I would represent. Such a lovely image of a little girl making her dreams come true. You are also the first and one of only 2 ‘Create Your Style’ (CYS) Ambassadors for the company in Africa, what does that entail? I am a part of a selected group of people who travel the world as craft skill teachers, sharing our knowledge on a wide range of craft skills in different countries. 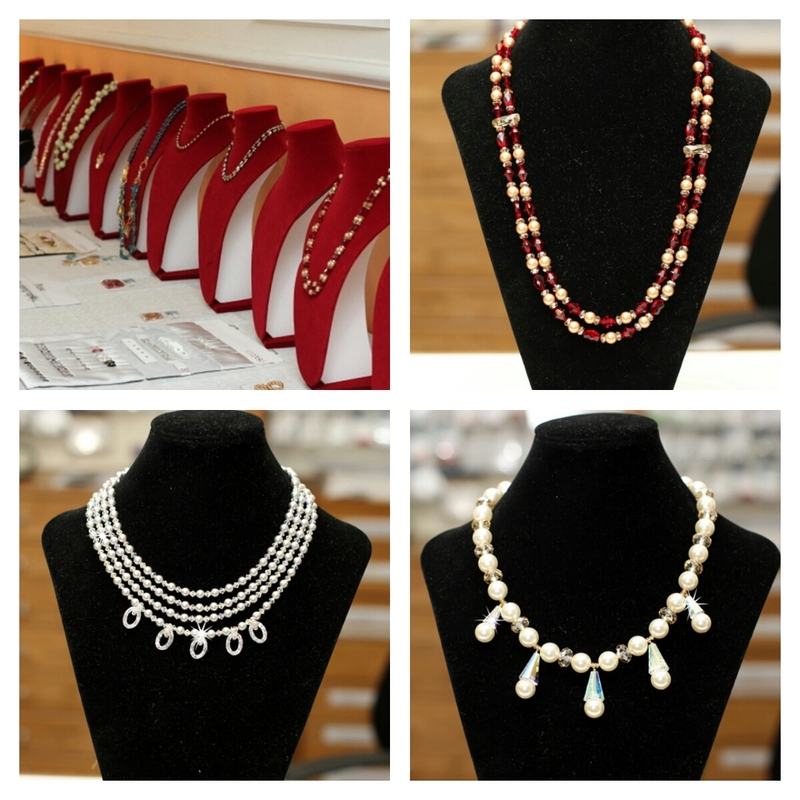 The appointment was made by Swarovski in recognition of both my commitment to teaching others all I know about jewellery making (my company, Crafties Hobby Craft, introduced Necklace Stringing as a general course over twelve years ago) and to the brand. So as a CYS Ambassador I teach people new and interesting ways of using Swarovski Elements for jewellery, apparel, hair accessories and crochet which is the first skill I learnt among others. For me, being a CYS Ambassador is a thing of honour and I enjoy watching my students bloom. I love to teach and to share what I know. 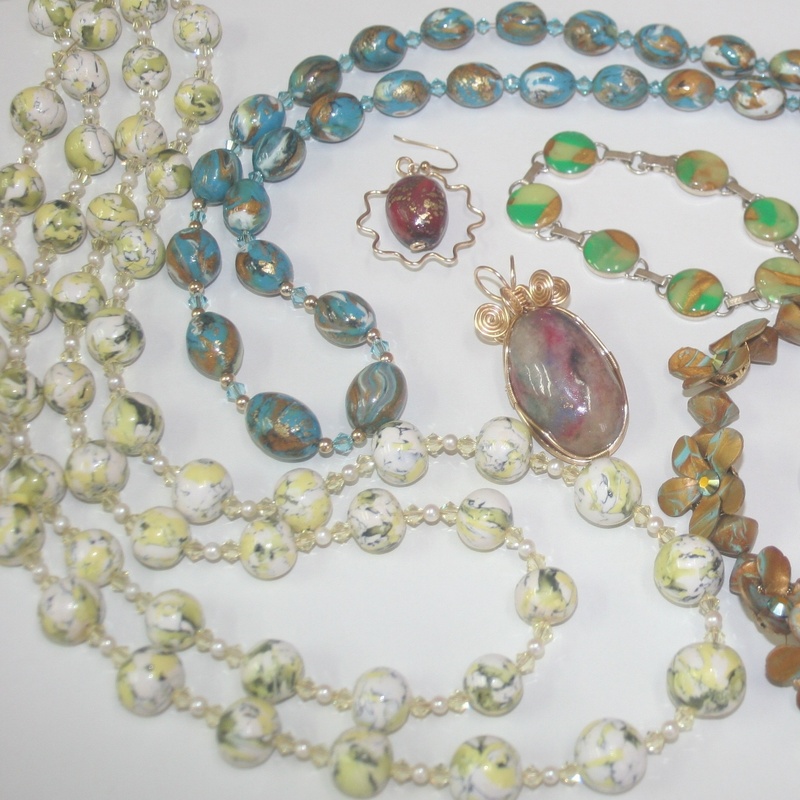 I love to work with Swarovski Elements, the beads, pendants and the hot fix are my absolute favourites! 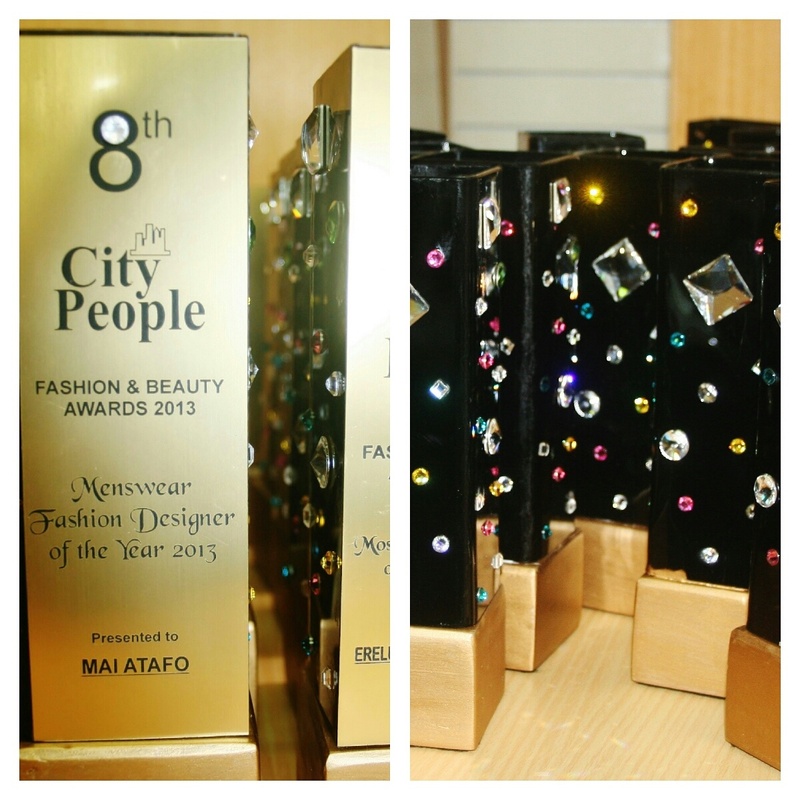 Last year I used the Flat back crystals on the Awards I designed from scratch for the 8th City People Fashion and Beauty Awards. 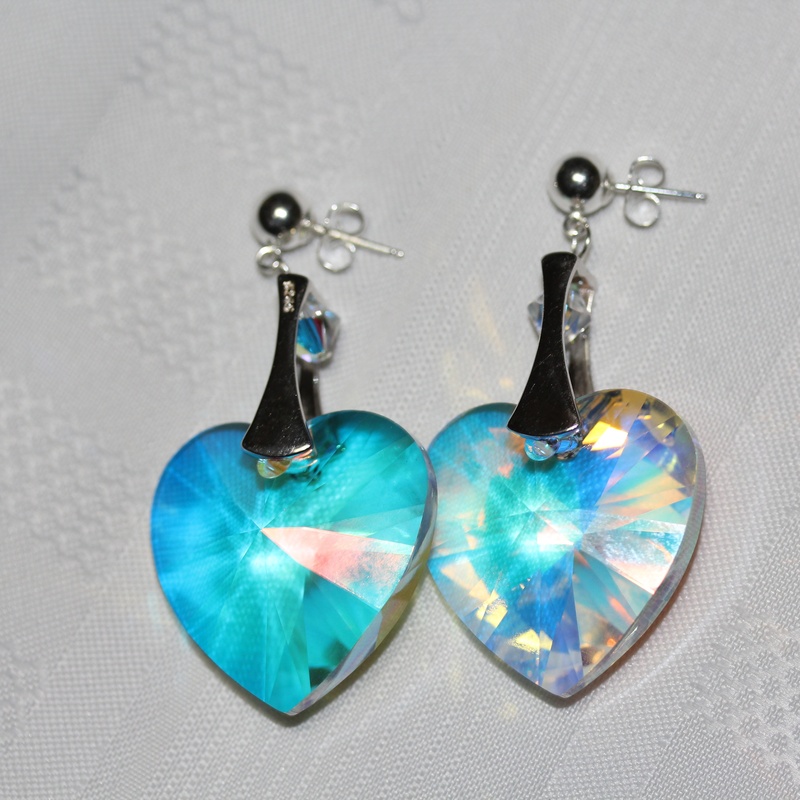 They were generously encrusted with Swarovski Elements (donated by Swarovski) and were well received. I also hold workshops at my store, Crafties Hobby Craft Limited and have been for the past 13 years, where I teach interesting skills like polymer clay, Fabric embellishment, Beaded jewellery, Wire work.